Other reality stars are enjoying the final days of summer. Real Housewives of New York OG Ramona Singer has been hanging out in the Hamptons, of course. Summer House cast member Kyle Cooke spent some time on a boat as did Southern Charm stars Kathryn Dennis and Naomie Olindo. 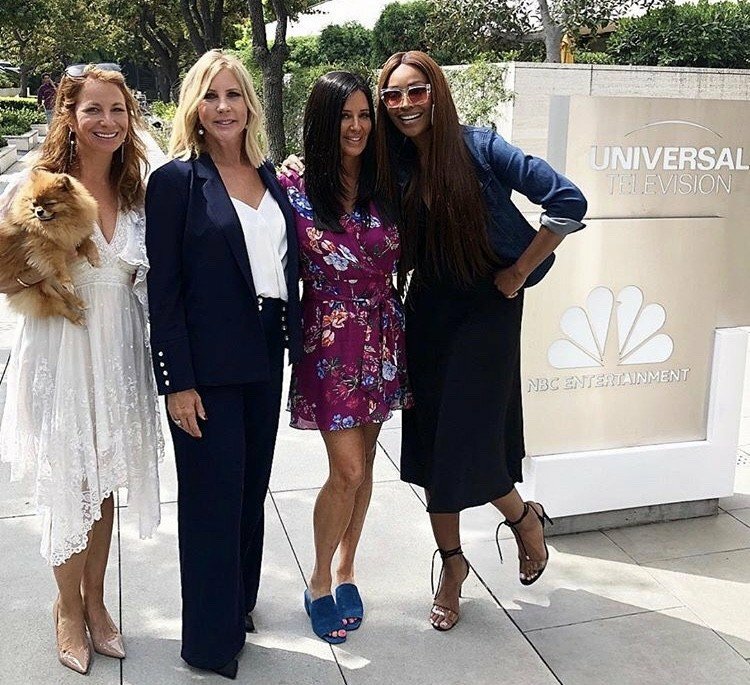 Instagram: Lisa Vanderpump, Ramona Singer, Cameran Eubanks, & More! Click through the photo gallery below to see those photos and more from this week’s edition of Instagram Roundup. TELL US- WHICH PHOTO IS YOUR FAVORITE FROM THIS WEEK’S EDITION OF INSTAGRAM ROUNDUP?